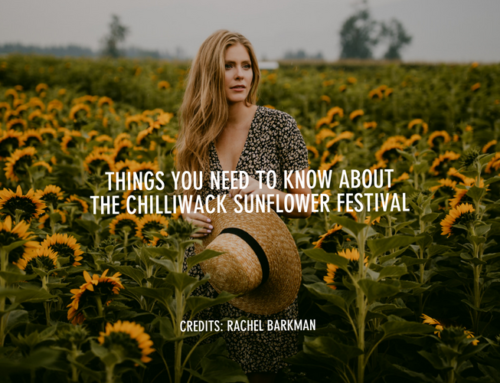 Looking to spend the morning or afternoon with us at the Chilliwack Sunflower Festival? 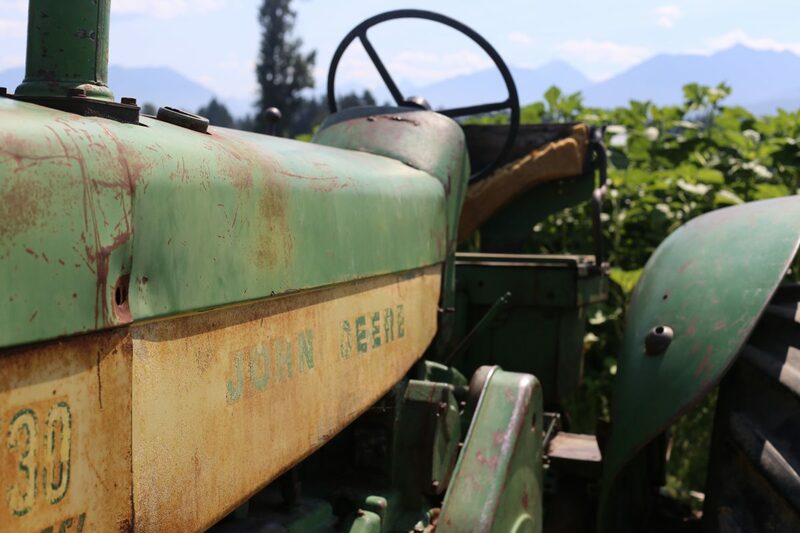 Check out this list of 10 things you must see and do while visiting our farm. 10. Hidden Houses: Walk through the paths and find the hidden sunflower houses. 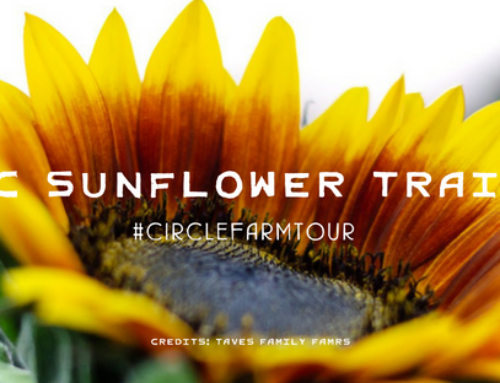 Yep, that’s right we have hidden houses made from growing sunflowers for you to explore. 9. Photo-Ops & Selfie-Spots: We have some pretty cool setups to make that perfect profile picture! 8. Giant Lawn Games: It’s time to have some summer fun with your friends playing some giant jenga, yahtzee and other fun games. 7. HOPS! 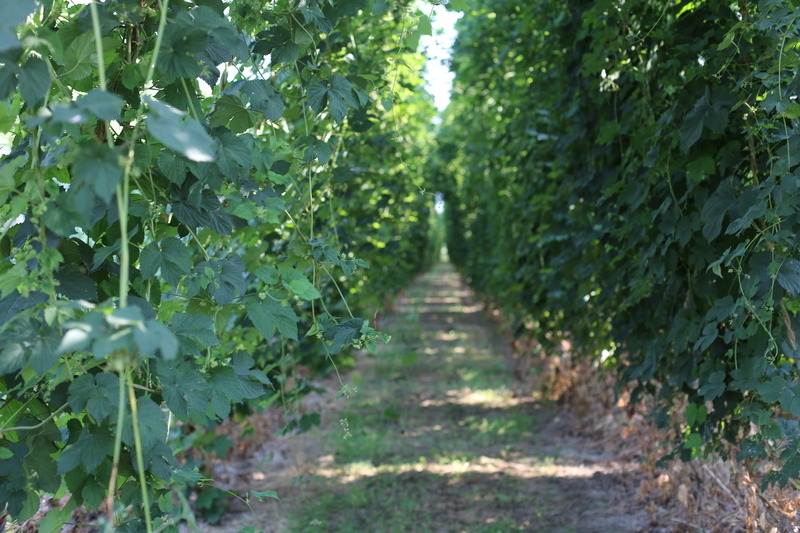 : We have rows and rows of Hop fields for you to roam! 6. 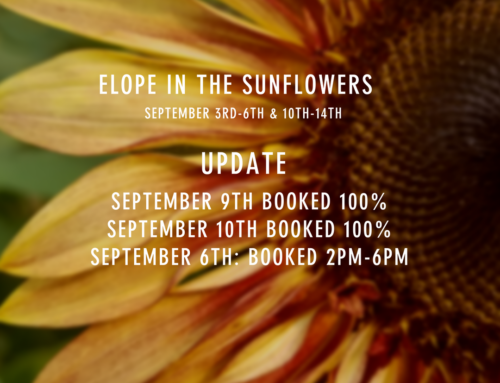 Corn Fields: If the three Sunflower displays and the Hops were not enough we also have a corn field for another awesome backdrop for your family photos. 5. 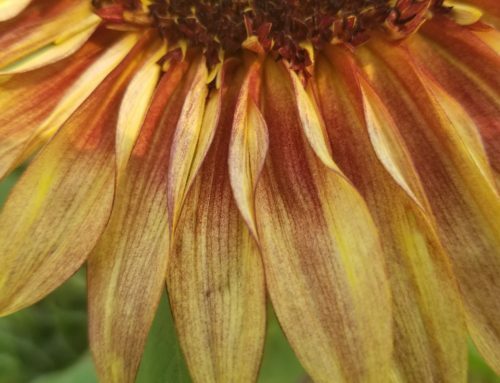 Display Garden: Our display garden has over 15 varieties of sunflower. 6. 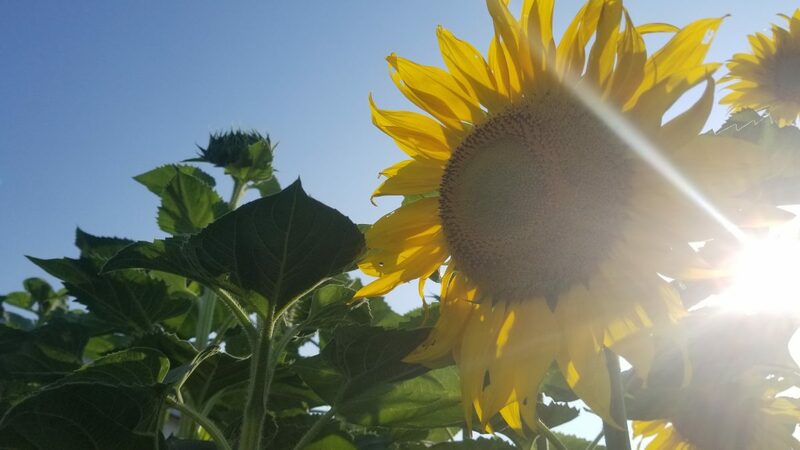 Covered Picnic Area: Although you will find lots of shade among the sunflowers and hops you can also enjoy lunch in our covered picnic area. 5. Food Trucks! Every weekend and on most weekdays we will have a range of food trucks on site to satisfy your hunger. 4. 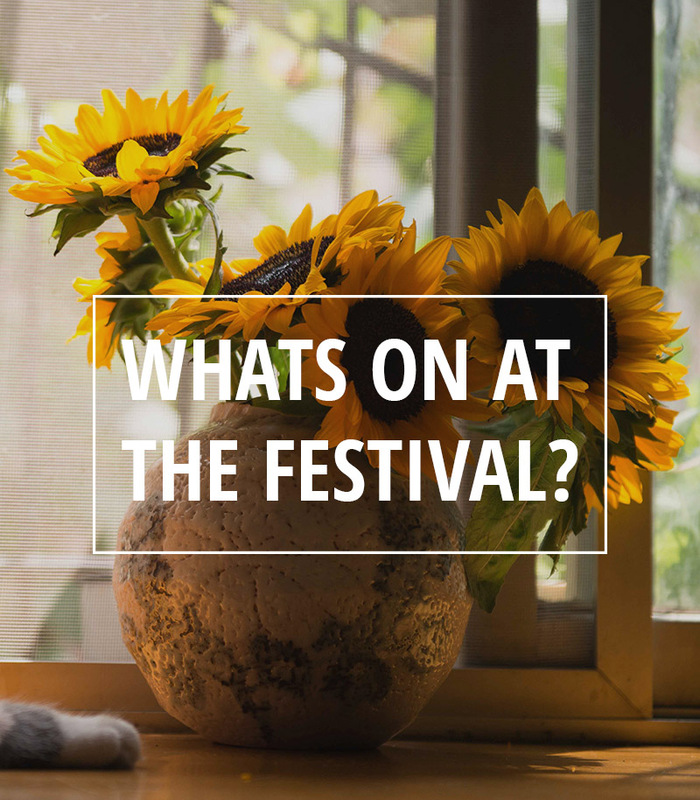 Festival Store: Pick up a souvenir in our Festival Store! We will also be selling bulbs from our Tulips of the Valley festival. 3. GIANT SUNFLOWERS! : Some of our Sunflowers will be upto 13+ feet tall. 2. U-Pick: U-Pick. 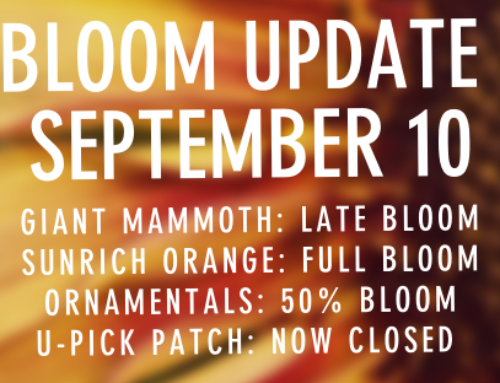 – Our U-pick fields will be ready by about week two and then while supplies last! 1. Memories: Make those memories that will last a lifetime.